December has arrived and the run in to Christmas is already in full swing, with many of you already purchasing Christmas Vouchers and enquiring in to some items you have in mind for your loved ones. 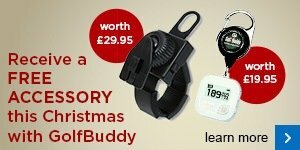 Last year the Golf Buddy watch was very popular along with range finders and distance lasers. 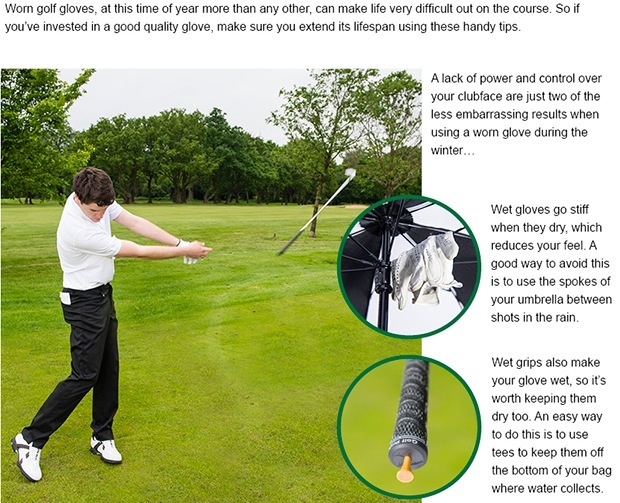 These are very useful as any of you already know, and do indeed make an ideal present for any golfer. We can generally get these at short notice but if you are looking for one of these items for a Christmas present, please let us know as we will be ordering some for stock this week. 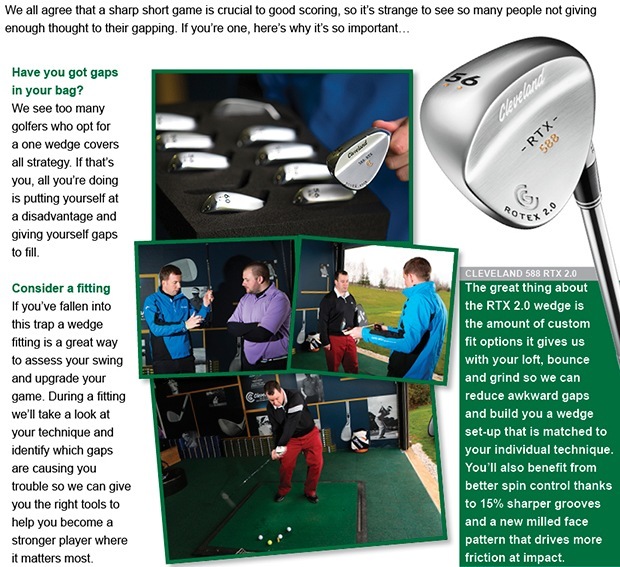 On Thursday, 11th December we have a PING Fitting Night over at the range from 4 - 7 PM. Unfortunately, we only have one more place remaining at 5.30pm, so if you would like to book that slot, please contact us by clicking here. 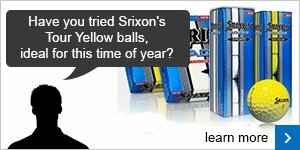 We have been assured by PING that any orders received on the night will be guaranteed for Christmas delivery, but any orders made after that date will not be assured. 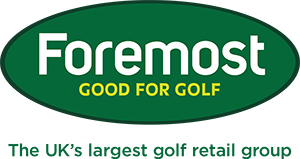 Our Christmas Raffle will take place on Thursday, 18th December and there are some great prizes on offer, including a Custom Fitted Driver, a pair of Waterproof Golf Shoes, a Custom Fitted Wedge to name just a few items.